Home Blog People 2013 flyby, 2014 here we come! 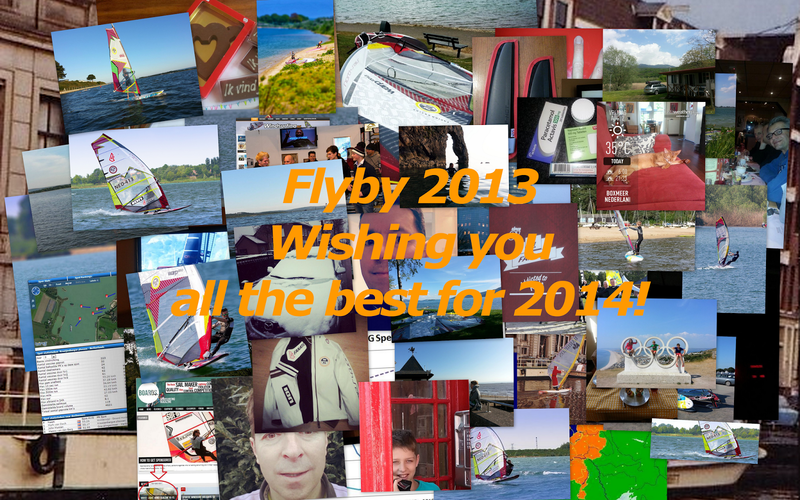 2013 flyby, 2014 here we come! 2013 has been a fast ride with a lot of highs but also a few lows. All the best for you and your loved ones. Hope to see you on the water in 2014!